- Learn postures to support your pregnancy. - Learn active labour positions. 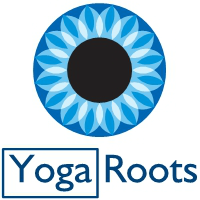 ​"Loved the pregnancy yoga classes last month and really helped when trying to relax during labour! "A huge big thank you.....No pain relief whatsoever just gas and air. I never would have been able to do it without your classes. Thank you again"